The Netflix series “Ozark” is now filming in the Atlanta area. Casting directors with Tammy Smith are casting extras for the show and have a need for locals to fill small roles in some upcoming scenes. The show is created by Bill Dubuque and is scheduled to premiere sometime in the second half of 2017. 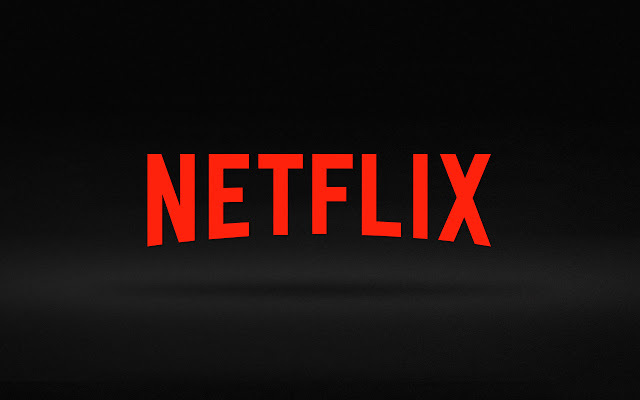 Netflix has ordered 10 episodes of the new streaming series which is being produced by Media Rights Capital. Jason Bateman (Horrible Bosses, Arrested Development) stars in the show and is also rumored to be directing quite a few of the episodes. “Ozark” dives into the vicious world of drug-money laundering and is set at Missouri’s Lake of the Ozarks. Bateman will play a man who moves from a city to the Ozarks. Bateman finds himself in a sticky situation of owing money to a Mexican drug lord. Laura Linney stars opposite of Bateman. 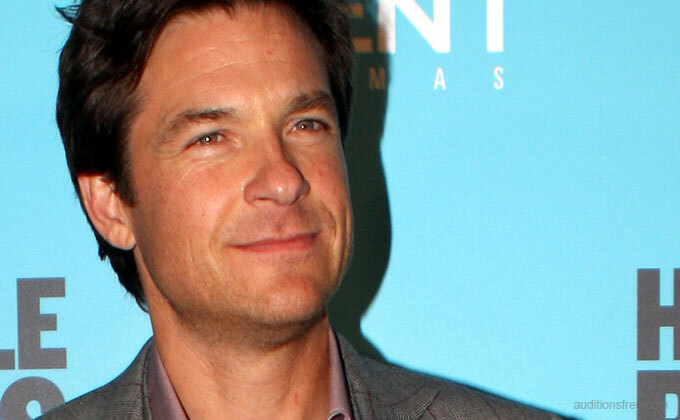 Jason Bateman is also credited as an executive producer on the upcoming series along with Bill Dubuque and Mark Williams. TOMORROW IS OUR LAST DAY FOR THE SEASON!!! at the Ozark SOCIAL SERVICES office!! – working tomorrow, WED 5/9- start time will be midday, around 12noon and it will not be a long day! One of your face from chest up and one full length. Is there anyway I can get casting notices a few days before ? I seem to receive them the day of the castings. This is an extras call which is normally short notice. If you are looking for more notice, you may want to see the theater, indie films, and reality shows castings. I submitted my children and my information to the site (audition free) the domain server wouldn’t accept my information. Is there something wrong with the the websites server. My name is Antoine Sheppard. I live in Philadelphia. I’m looking to do acting and commercials. I also sing and dance.